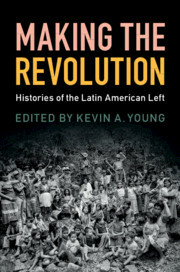 This book examines the emergence, development, and demise of a network of organizations of young leftist militants and intellectuals in South America. 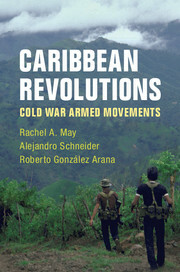 This new generation, formed primarily by people who in the late 1960s were still under the age of thirty, challenged traditional politics and embraced organized violence and transnational strategies as the only ways of achieving social change in their countries during the Cold War. 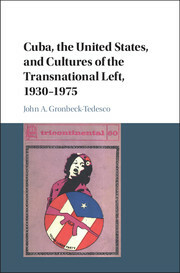 This lasted for more than a decade, beginning in Uruguay as a result of the rise of authoritarianism in Brazil and Argentina, and expanding with Che Guevara's Bolivia campaign in 1966. 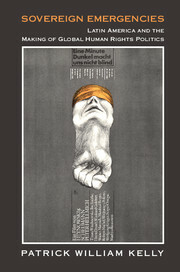 These coordination efforts reached their highest point in Buenos Aires from 1973 to 1976, until the military coup d'état in Argentina eliminated the last refuge for these groups. 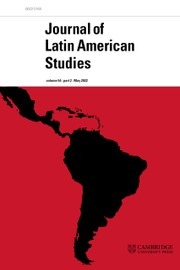 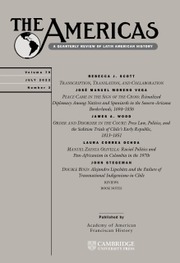 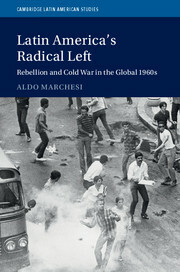 Aldo Marchesi offers the first in-depth, regional and transnational study of the militant left in Latin America during the turbulent 1960s and 1970s.